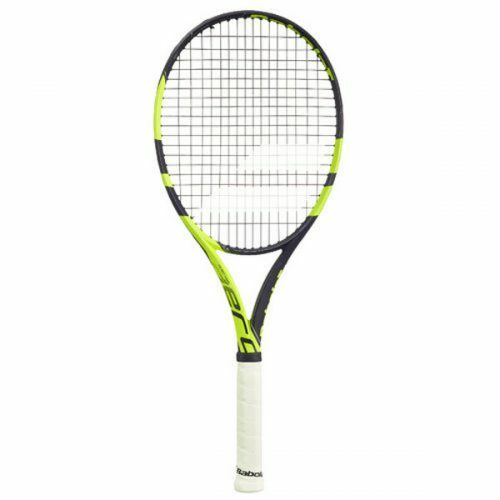 Balance Point: 30.5 cm./12.0 in. 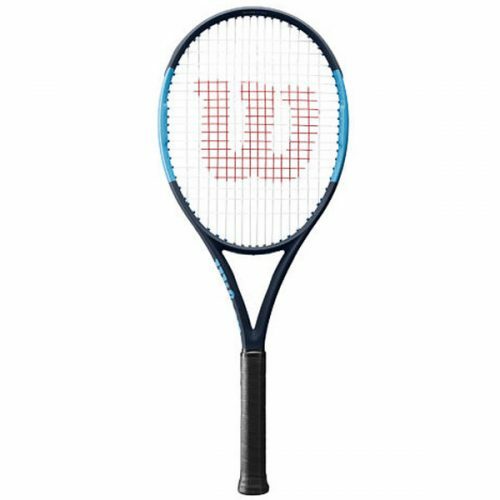 Wilson Burn FST 99S Tennis Racquet features the new Fast Speed Technology that is made for players with aggressive groundstrokes with a stiffer feel and explosive power. 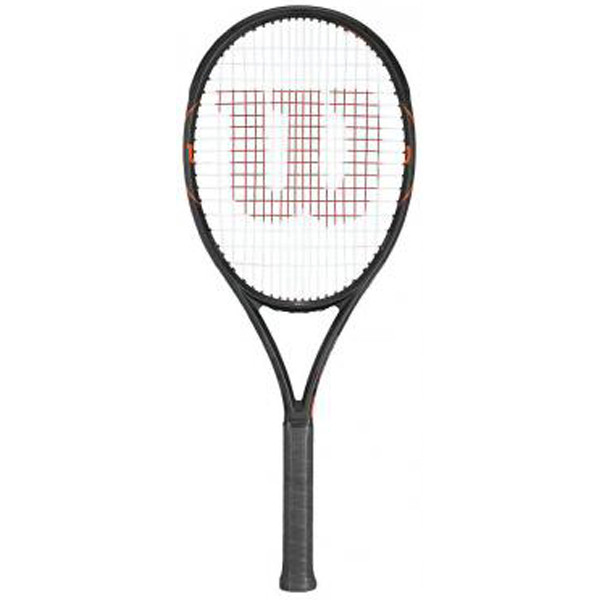 Features the Spin Technology with a more open string pattern and offers more spin and power on every shot. 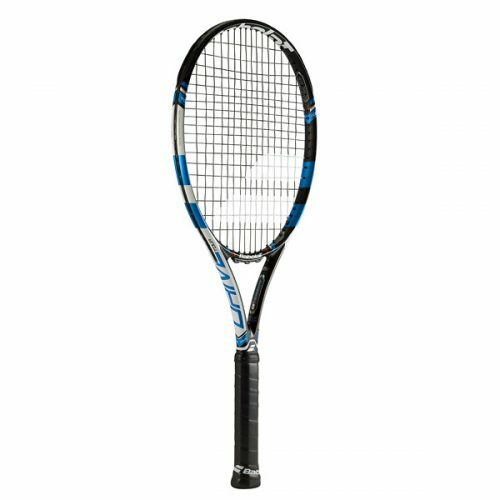 Features the X2 ergo handle for better feel for two handed players.